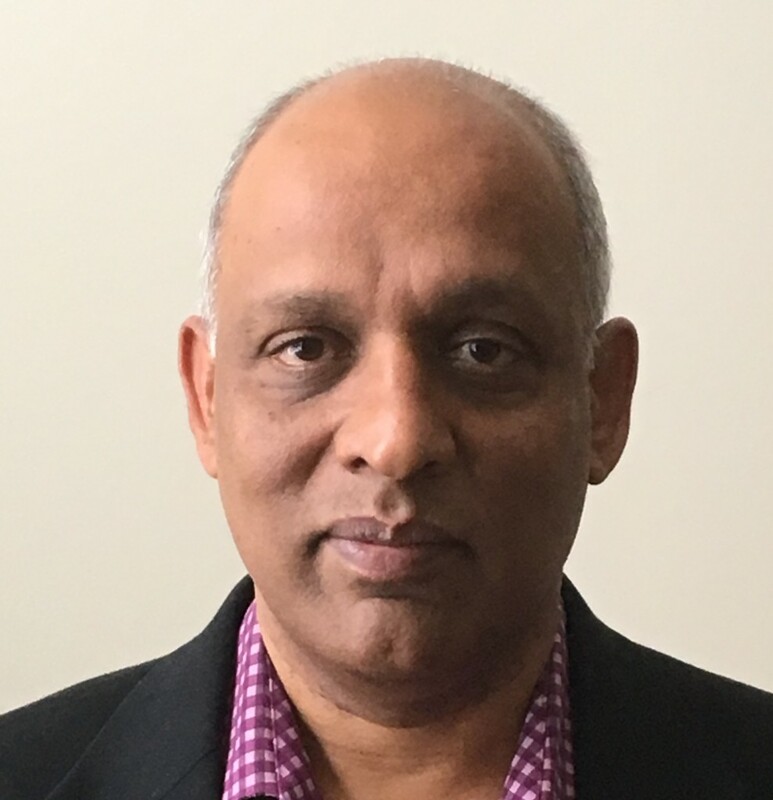 Yash Gupta is currently the President and Chairman of the Board for LoganBritton and APP Consulting, Inc. Yash is an experienced executive, manager and technical professional with extensive experience of 25+ years in management, consulting, software development and data warehouse development in various industries. Effective leader with careful and diligent in the use of resources. Yash believes in developing company cultures based on growth, teamwork, empowerment and open communication, all of which have provided a platform for extraordinary performance and growth, and superior customer satisfaction.